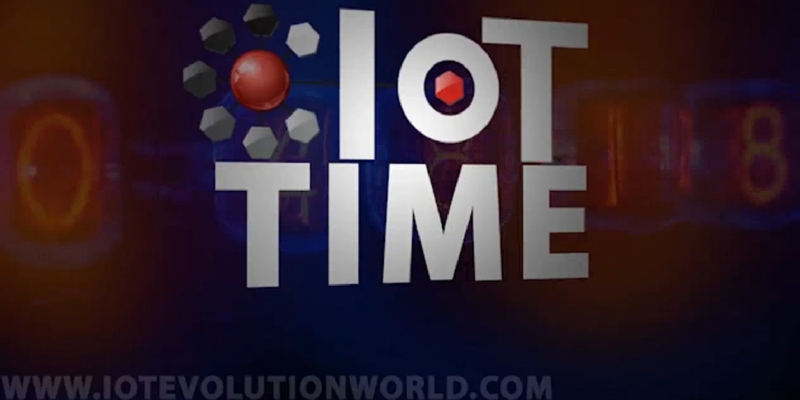 On this episode of IoT Time Podcast, Ken Briodagh sits down with Alexey Khitrov, president, ID R&D, to talk about biometrics, IoT, AI, anti-spoofing and generally securing all the things that are connected to all the other things. One note: there was quite a bit of background noise, and we've done what we can, but it's not perfect. Thanks for bearing with us.